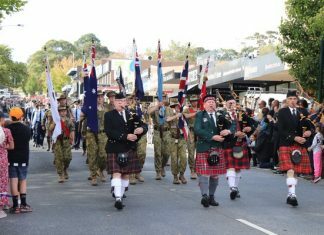 Two Berwick Primary School students are set to take on the rest of Australia later this month. 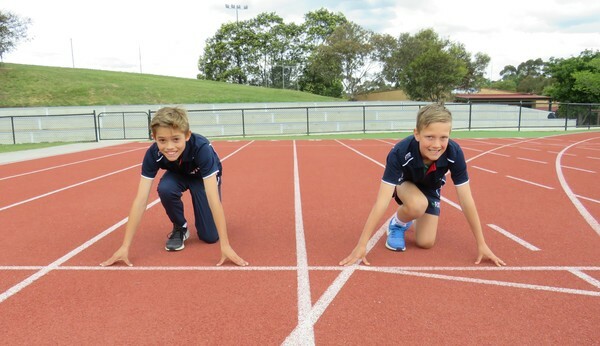 Brodie Atcheson and Josiah Stanford, who are in Grade 5 and Grade 4 respectively, have been selected to the Victoria track and field state team and will compete in the School Sport Australia Championships from 23 to 27 November at Lakeside Stadium in Albert Park. Both are Berwick Little Athletics members and will be hoping to make some noise on the national stage against students from the ACT, New South Wales, Northern Territory, Queensland, South Australia and Tasmania. Brodie will be competing in the 800m event, while Josiah will be going for gold in two events; the long jump and medley relay. Making the Victorian team is a tough task and after an extensive selection process that began in April, Brodie and Josiah were selected to the final team of 140 students last month. The process saw them compete at school, district, division, regional, and then finally state level in order to get the national call-up. Brodie enters the 800m event having come third in the state championships, with a personal best of two minutes and 25 seconds. Josiah will take on the field in long jump with a personal best of 4.39 metres, as well as taking his place in the medley relay team, of which he will run the 100m leg of the race. Both boys thoroughly enjoy little athletics and train up to five days a week, which will absolutely hold them in good stead for the national championships. There’s no doubt that Brodie Atcheson and Josiah Stanford are on the rise and with a love for the sport and competition, the rest of Australia had better watch out.